At last better news from Turkey with the Turkey’s Constitutional Court ruling on 25 February that the rights ofCumhuriyet newspaper journalistsCan Dündar and Erdem Gül had been violated. The ruling highlighted violations of Article 19 (right to personal liberty and security), Article 26 (freedom of expression) and Article 28 (press freedom) in Turkey’s Constitution. The Court voted for their release by 12 votes to 3. It could mark a return to the rule of law in Turkey and sets a promising example for other similar cases. Dündar and Gül were arrested on 26 November 2015 after the publication of video footage purporting to show the state intelligence agency helping to send weapons to Syria. However, they each face aggravated life sentence, an additional life sentence, as well as 30 years in prison for revealing state secrets in a May 2015 report. Their trial opens in Istanbul on 25 March and I will be representing the IFJ - EFJ at the hearing. The release was welcomed by the IFJ-EFJ who along with others who have vigorously campaigned for their release. The Organisation for Security and Co-operation in Europe (OSCE) Representative on Freedom of the Media, Dunja Mijatović also welcomed the release commenting: “The release marks an important day for media freedom in Turkey, but the charges against Dündar and Gül must be dropped and Turkey must embark upon the reform of the laws that can currently criminalise journalistic work”. Currently more than 30 journalists are still in prison in Turkey. 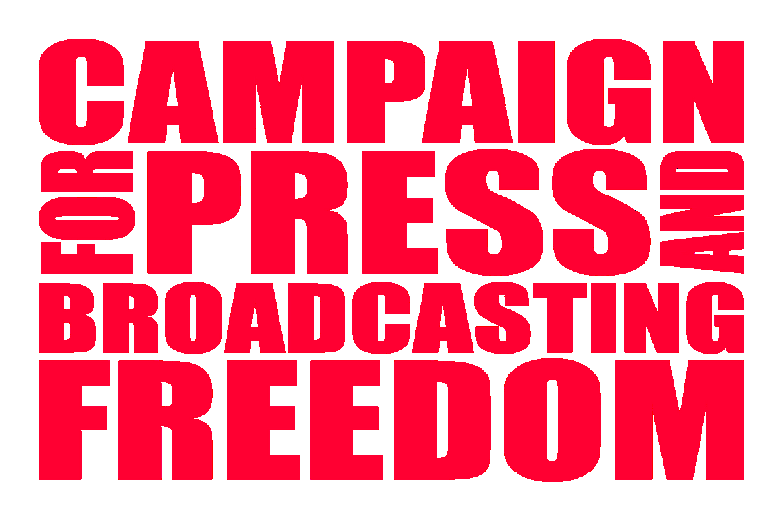 A strong local and international campaign from journalists, trade unionists and press freedom organisations has been very active and effective since their arrests. Meanwhile two weeks ago European TUC General Secretary Luca Visentini and International TUC Deputy General Secretary Jaap Wienen joined a delegation with Turkish affiliate DISK to the Silivri prison, west of Istanbul, where the journalists were held, and called for their immediate release.